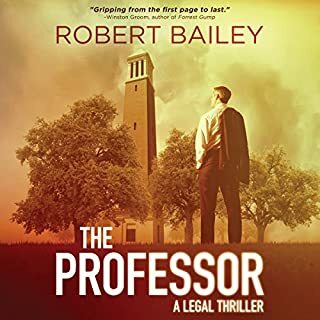 "Riveting…a suspenseful tale, right up to the satisfying climax", wrote Publishers Weekly in praise of The Judge. 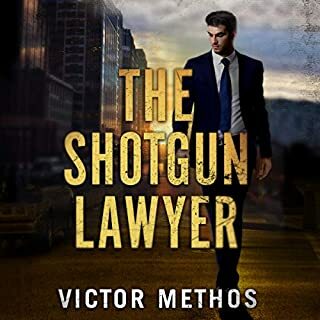 "Legal thrillers don't get much better than this." Kirkus Reviews hailed Undue Influence as the "courtroom novel of the year". 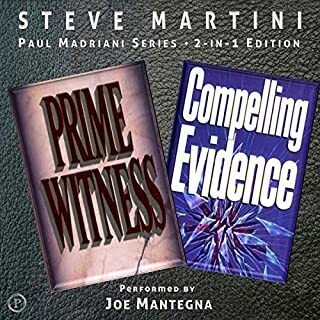 Now Martini delivers Paul Madriani's most challenging case yet: One pitting a drug-addicted mother against her daughter's newly rich grandfather in a contentious custody case that leads to criminal accusations and ultimately murder. 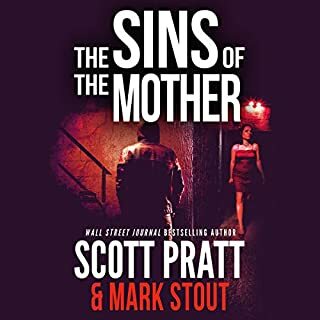 Having moved to San Diego to be closer to the woman in his life, Madriani takes on the case of Jonah Hale, an elderly man in terrible straits. As a result of their only child Jessica's longtime drug addiction, Jonah and his wife have been raising their eight-year-old granddaughter, Amanda. On the heels of Jonah's multimillion-dollar state lottery win, Jessica revives her interest in mothering. When Jonah won't deal - maternal rights for a mega-bucks payoff - Jessica plays dirty: She accuses the old man of having sexually abused her as a child and similarly abusing Amanda now. Enter Zo Suade - a flamboyant, feminist activist with a penchant for making the objects of custody battles and their mother/plaintiffs "disappear". True to form, a week after Zo takes on Jessica's case, mother and daughter vanish. When Zo's body turns up, Jonah becomes the prime suspect. And Madriani is the man who can prove his innocence. 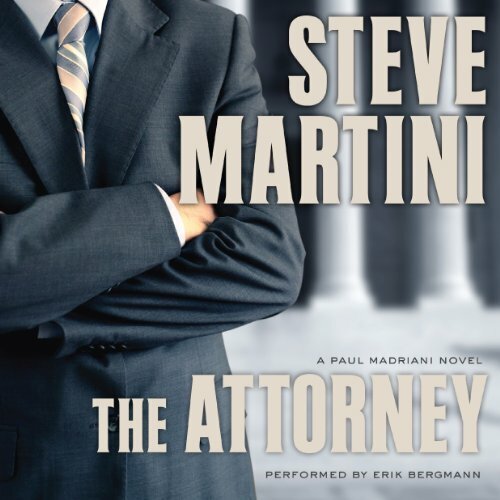 Filled with action in and out of court, rich in characters with motives obvious and subtle, The Attorney marks the much-anticipated return of Paul Madriani. 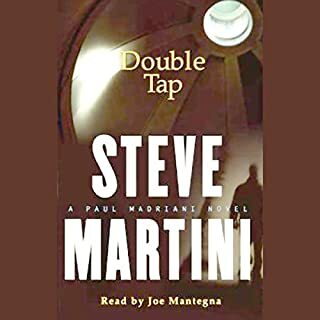 I was just fishing around for anything to read and remembered Martini. I used to read his paperbacks years ago. I am so glad to find him on audio now. This tale seems to have a bit of everything, love, murder, innocence, betrayal and compassion. All these things woven into a well thought out plot but dropping hints like bread crumbs along the way. The narrator did a great job with his reading keeping tempo with the rhythm of the events. 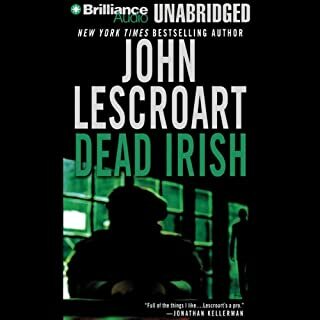 I am looking forward to the next book in the series. The court process was being too lengthy and lots of repeated events. A little boring and the narrator is also not as good! I find Dan Warren as the best narrator so far!! Madrianni strikes again. Good twists and turns. A little predictable. Not Martini's best but a good read. struggled to finish because of the lengthy descriptions of the weather....and how one of the characters looks in a dress.